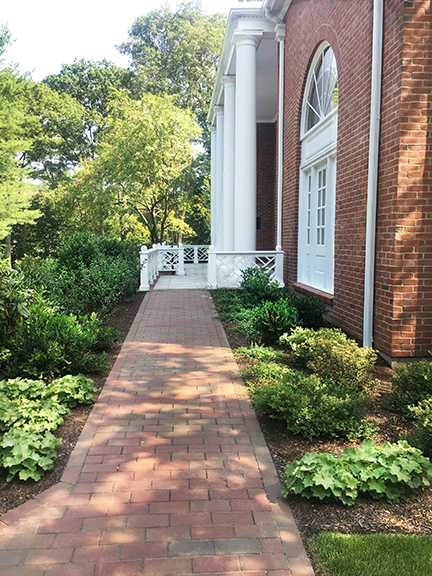 Having completed over 15 projects on campus, Pate Landscape Architecture was hired to update the landscape surrounding the president’s house for the installation of President Alison Davis-Blake. Previously, the area was filled with large, overgrown and deer-eaten plants, and an unsightly metal ramp diminished the effect of the front facade. To address these challenges, Pate LA created an accessible brick walk that unifies the landscape with the rest of campus. All new plantings provide seasonal interest, low maintenance, and resistance to deer. 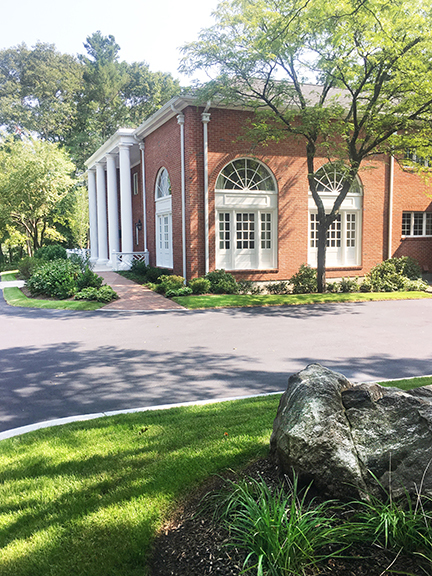 In addition, we reduced the driveway paving for improved circulation and arrival experience.